Tired of the boring default ringtones on your Android smartphone? Interested in changing it to something else? 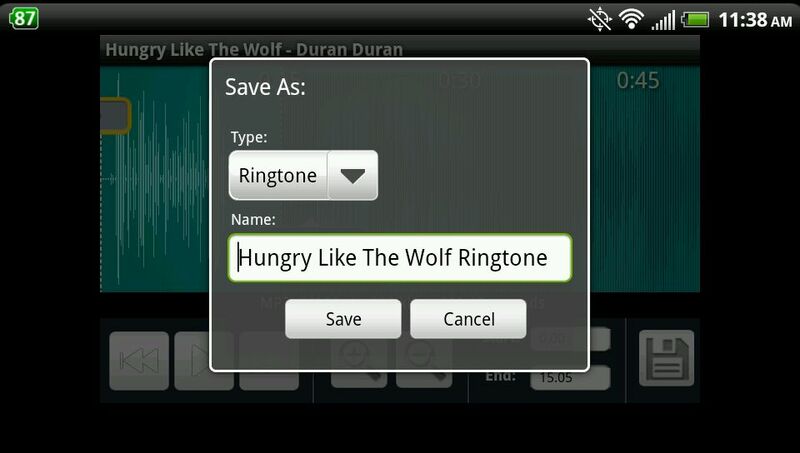 Getting custom ringtones is a fun and simple process. 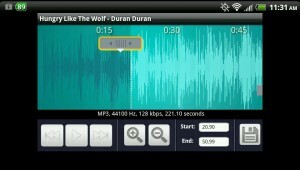 And best of all, you can do it for free with the music that is already on your phone. 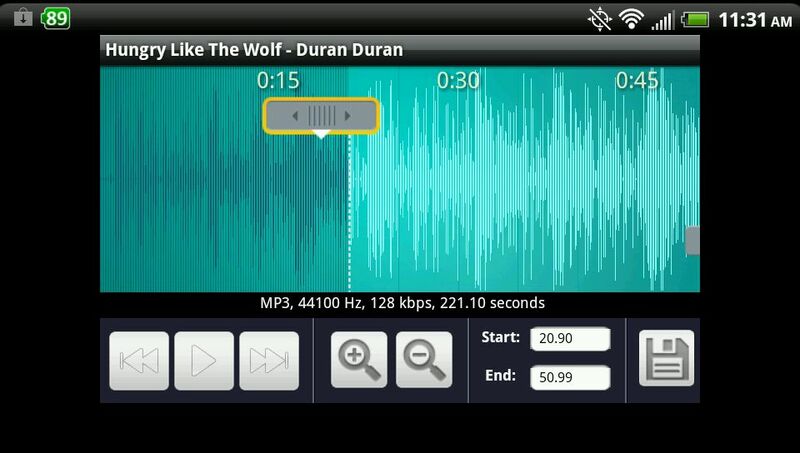 That’s right, directly from your own personal MP3 collection on your Droid. Just follow the step-by-step instructions below and you’ll be jamming to custom ringtones in no time. 4. 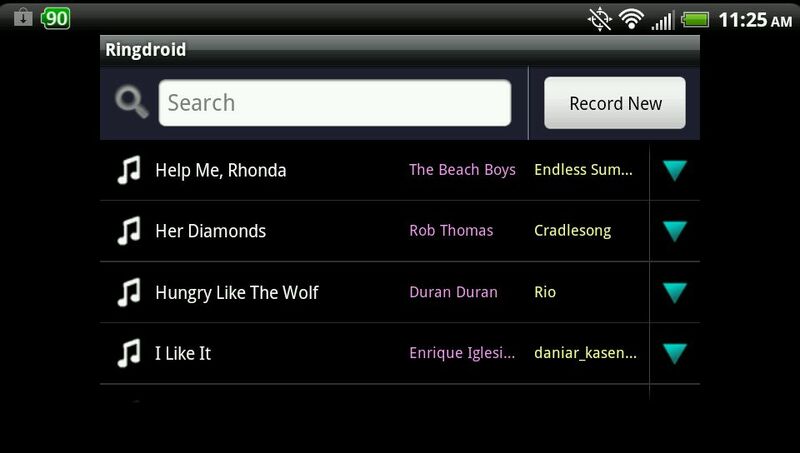 Once in the Ringdroid app you will be shown a list of all the songs on your phone. 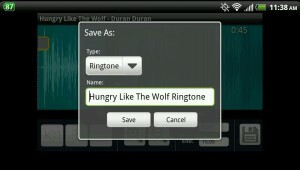 Select the song that you would like to use to make a ringtone. 5. 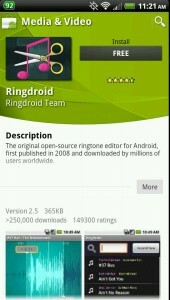 Ringdroid will now display your song with a visual display of the sound waves. 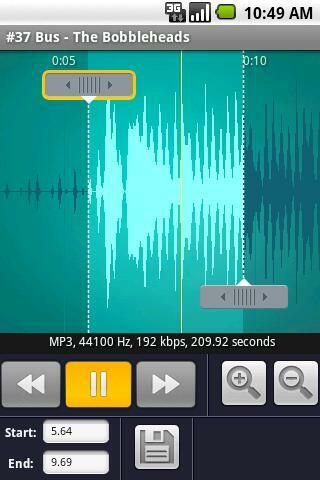 Use the play button to find a spot within the song that you would like to cut and use as a ringtone. 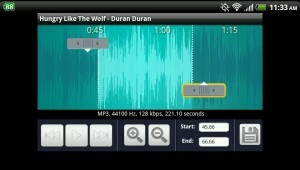 Then use the drag tools to set the start and end of the splice to be used as your ringtone. 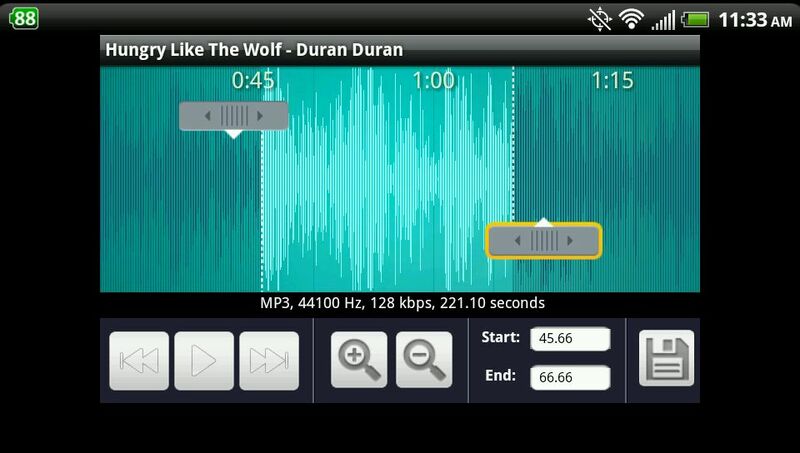 Remember, you can move both the left and right drag tools to select where the ringtone will begin and end. 6. 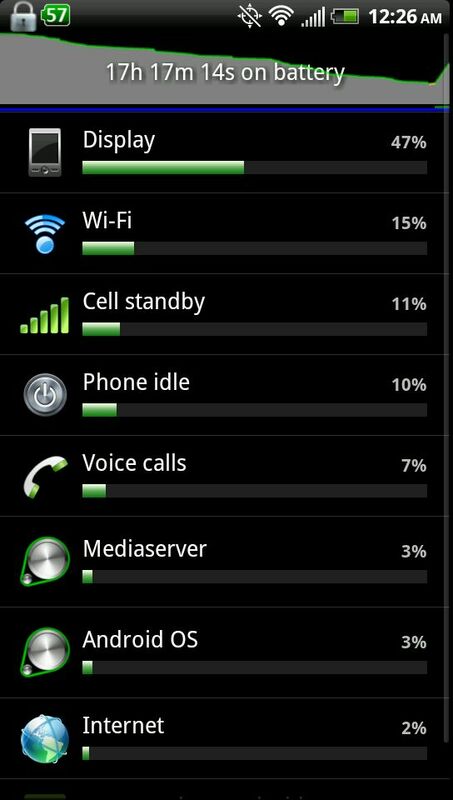 Almost done! 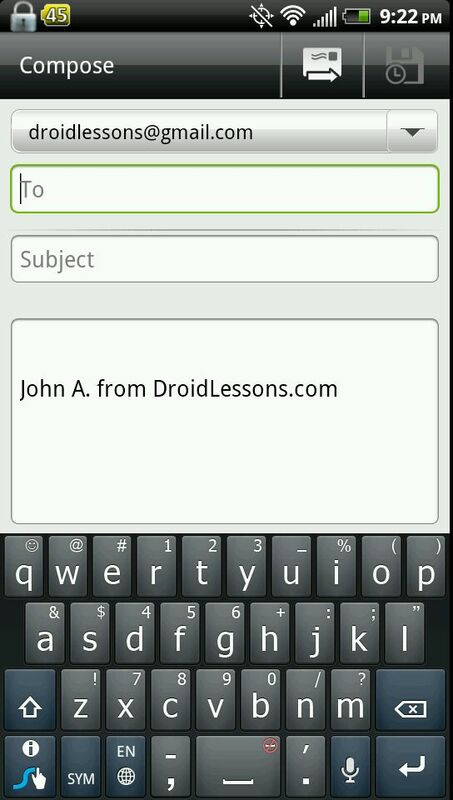 Now just click on the “Save” button at the bottom right of the screen that looks like a floppy disk. You’ll then be asked to name the ringtone, and whether you would like to make it your default ringtone or assign it to a specific contact. 7. That’s it! 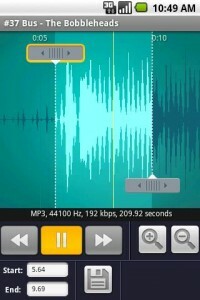 Enjoy your new free ringtones!